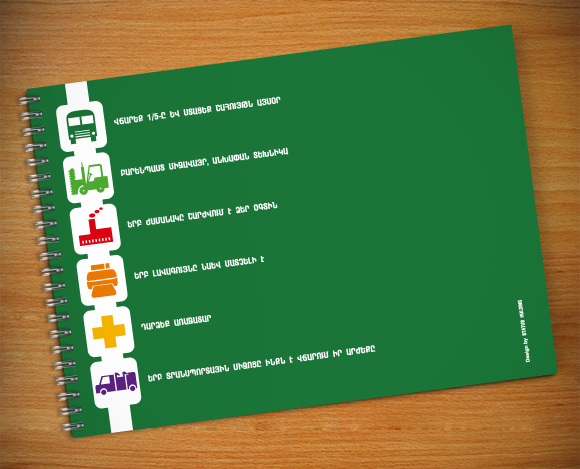 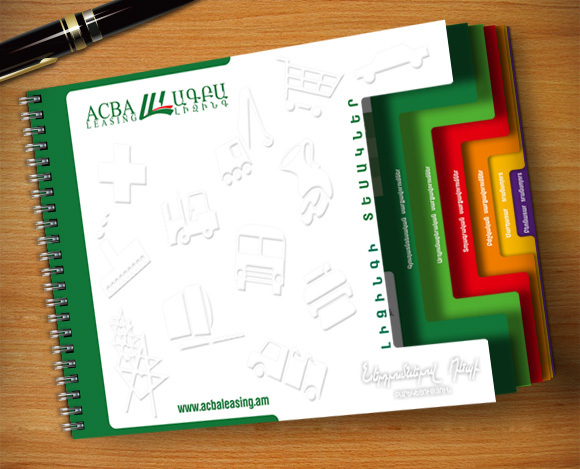 This is a customer brochure and flyer for ACBA Leasing, an operation of the ACBA Credit-Agricole bank in Armenia. 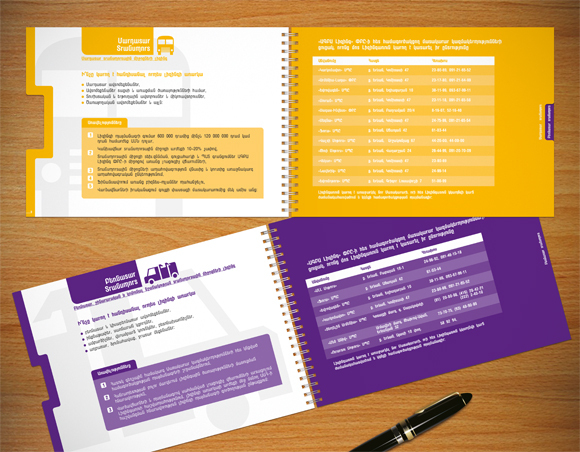 The brochure design won the 2008 and 2009 Best Brochure award given within the financial sector by the Central Bank of Armenia. 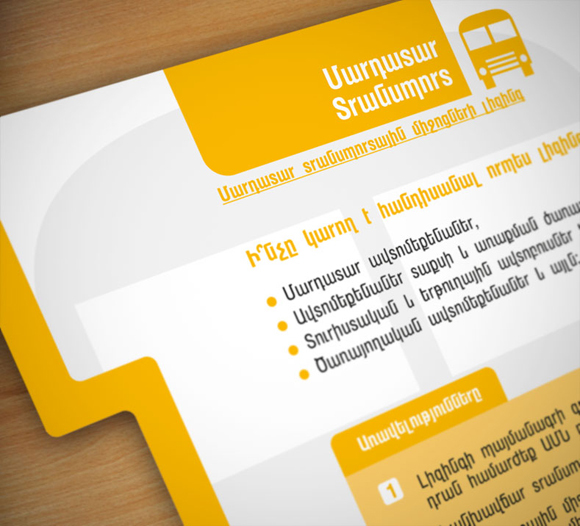 I'm pretty proud of that.